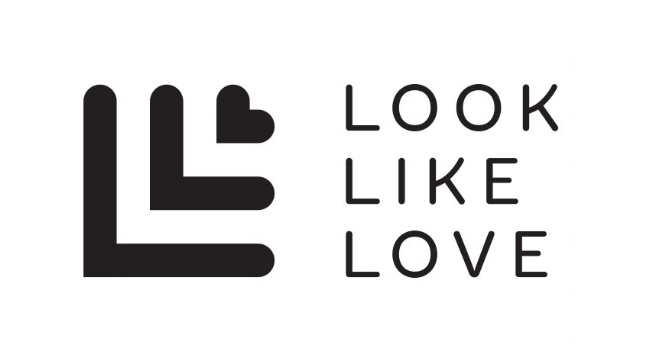 Look Like Love specialise in supporting and promoting graduate and emerging designers, providing an exclusive collection of hand-made and limited edition work. The festive season seems to come round quicker every year, and in an attempt to get a little more organised, we've put together a few pieces perfect for that special someone... Whether it's the whole family under one roof creating havoc or a quiet and cozy cottage in the country, everyone's hungry, and a constant supply of nibbles and naughty stuff is essential. Sophie Cobb's Pick, Mix & Match ceramics and Tom Hutchinson's Obtineo range keep things simple. Christmas is as much about the big gestures as the stocking fillers, and this festive season we are loving these oversized screen-printed cotton tees by illustrator CM Carter. There's always room for a bit of sparkle so we suggest these one-off elegant and simple silver earrings by Nicola Reed. There's always the inevitable washing up regardless how big the dishwasher is, make the task a little less painful with these bright, hand-made tea-towels from Rose Honick. It may be chilly out there, but there's always room for a silk scarf to add to the collection. We suggest one of these unique pieces by Holly Eden. With so many to choose from, our top pick this Christmas is this hand-drawn limited edition illustration by Kayleigh Hadley, because wherever you are and whoever you're with, there's something magical about Christmas! and sneak peeks of upcoming products.